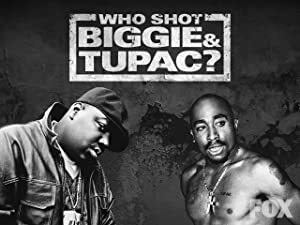 Movie Title: Who Shot Biggie & Tupac? Filmed coverage of legendary Australian band ACDC’s third headlining show at the Monsters of Rock festival in Castle Donington, UK. The story of one redhead’s attempt to regain his self-confidence.